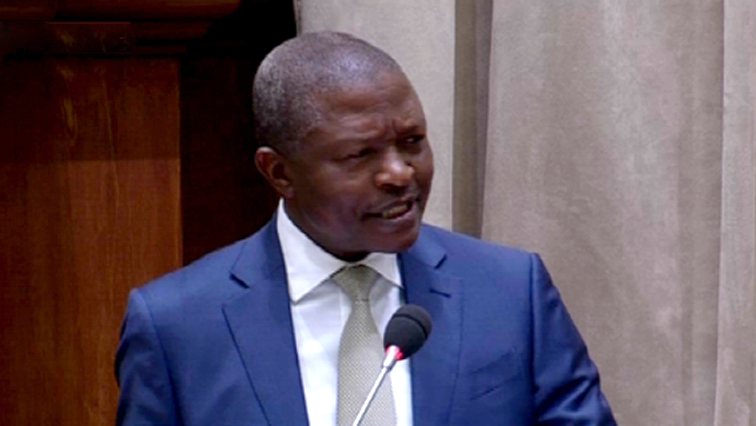 Mabuza, Kenyatta meet over S. Sudan crisis - SABC News - Breaking news, special reports, world, business, sport coverage of all South African current events. Africa's news leader. Kenyatta vowed to support Mabuza's efforts to kick-start the peace process. Mabuza, who is also President Cyril Rampahosa’s Special Envoy to South Sudan, discussed ways of getting the South Sudan leadership to begin talks on a transitional government, a new constitution as well as general elections. Kenya is one of the Member States of the Intergovernmental Authority on Development (IGAD) a guarantor to the South Sudan Peace agreement. Kenyatta vowed to support Mabuza’s efforts to kick-start the peace process. From Kenya, the Deputy President will meet Uganda’s President Yoweri Museveni as well, and then he will help to Sudan’s capital Khartoum where he will hold talks with President Omar al Bashir. President Bashir led to the breakthrough in talks between the two warring factions leading to the signing of a peace agreement in September. African leaders are keen to push the South Sudan peace deal signatories to keep to the implementation timelines as one way of ensuring the agreement is not violated. This entry was posted on 07 Dec 2018,04:46PM at 4:46 PM and is filed under Africa, News, Homepage Latest Stories Slider. You can follow any responses to this entry through the RSS 2.0 feed. Both comments and pings are currently closed.